I don’t really have anything insightful for this post. 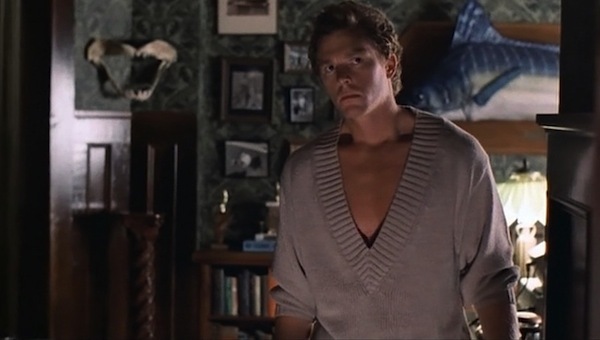 I just want you to look…..and stare…..and stare again at that the amazing V-neck sweater that William Katt wore in the 1986 horror movie House. 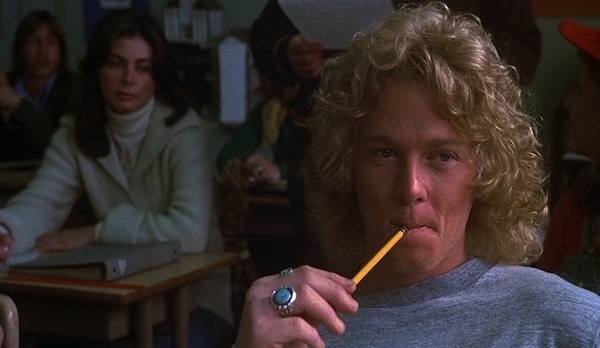 In fact, I dare you to look away. You will be hypnotized. Oh yes. You will……..